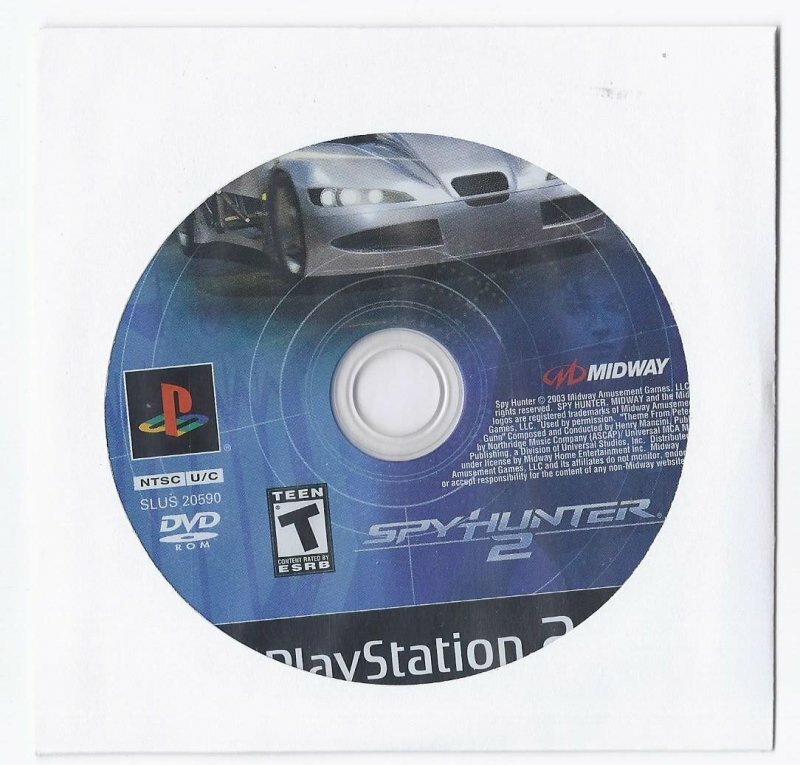 more great Video Games @ www.everythingcollectibles.biz Spyhunter 2 PS2 Game PlayStation 2. Disc Only. This Video Game is in very good condition as you can see from the picture tested and works. if you have any further questions please dont hesitate to askk! Flat $5 shipping No Matter if you purchase 1 or 100 shipping is only $5 and if your order is over $50 Shipping is FREEE!! !